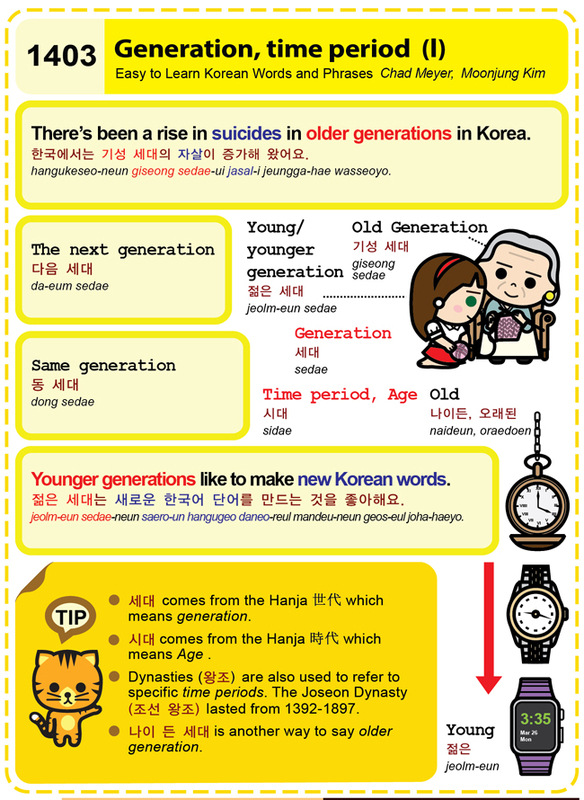 Easy to Learn Korean 1213 – Describing age. 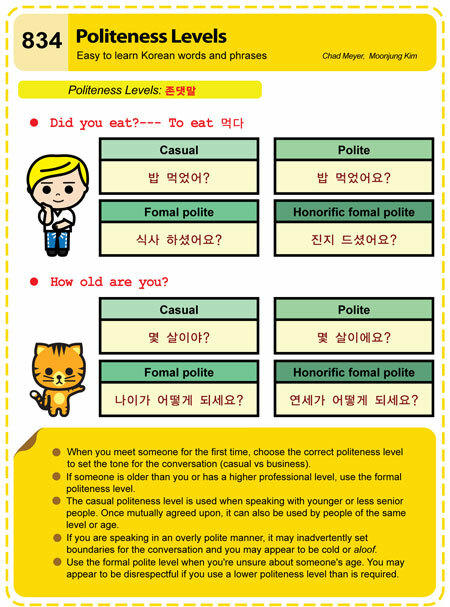 Info-graphic – Matchmaking marriage summary. A new info-graphic that summarizes a survey of 3,0000 couples over the last three years. The survey, by the matchmaking firm Duo, shows that the average age of a female getting married for the first time is 32 and a male is 35. 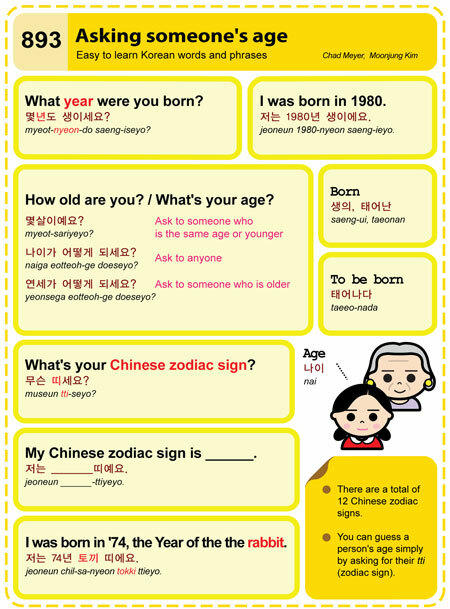 Easy to Learn Korean 893 – Asking Someone’s Age.